The best oregano honey comes from Morocco! Oregano honey from Morocco is the best from all oregano honeys and one of the most appreciated honey in the world. We all know oregano. It goes on our pizza and gives it a special flavor. Very popular in Mediterranean cuisine, oregano is really more than that. Recent studies have proven that oregano has therapeutic value and the oil extracted from it can be beneficial in treating many conditions. 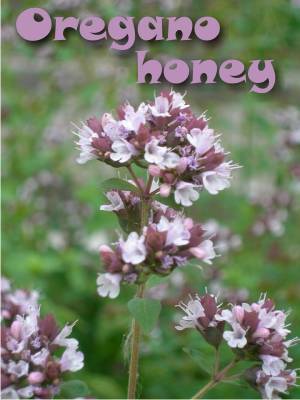 From the abundant flowers of oregano, the nectar is gathered by the bees in turned into another healthy and tasteful honey: oregano honey. And though this can happen wherever there is a crop of oregano, geographical conditions have a very important role in its composition, thus changing the quality of honey. 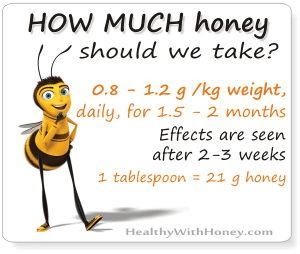 Which is why the oregano honey from Morocco is considered the best. Oregano was a symbol of happiness for the ancient Greeks and Romans. The OREGANO name comes from the Greek words “oros” and “ganos,” meaning mountain and joy. Literally oregano means “joy of the mountain.” This aromatoc plant was revered as a symbol of happiness by the ancient Greeks and Romans. Drawings often depict brides and grooms of the time crowned with a laurel of oregano, a widespread tradition. Botanically name: Origanum compactum Benth. Other names commonly used in Morocco: Zaatar or Sahtar. Oregano, aka Zaatar, is the sacred plant of Morocco. Characteristics: a hardy, bushy perennial herb, native to Europe though it grows in many areas around the world. It grows up to 90 centimeters (35 inches) high, it has dark green leaves that are 2 to 3 centimeters (.7 to 1.18 inches) long. It prefers dry or moist soil, preferably well-drained. Suitable pH: acid, neutral and basic (alkaline) soils, even very alkaline soils. Yet, it cannot grow in the shade. The flowers are hermaphrodite (have both male and female organs) and are pollinated by bees. Flowering occurs in May-July. Oregano is characterized by the presence of a secretary organ (glandular and non glandular trichomes), which will secrete essential oils. 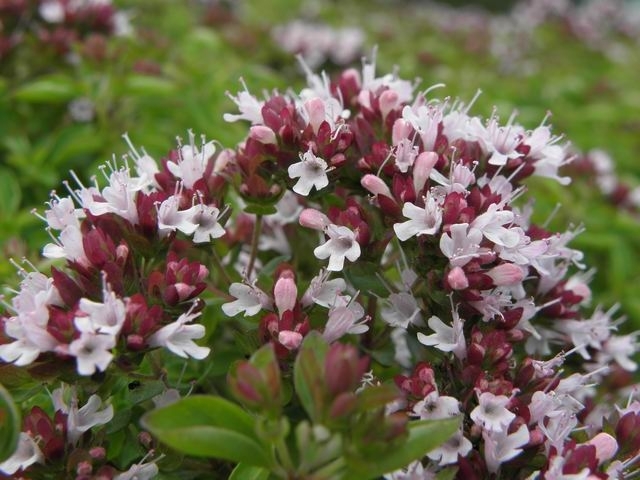 Species: There are lots of oregano species (over 40), such as Origanum majoricum aka Hardy Marjoram; Origanum vulgare hirtum aka Greek Oregano; Origanum vulgare aka Oregano or Wild oregano; Origanum syriacum aka Bible Hyssop, Origanum majorana aka Sweet Marjoram and so many others. The best oil is produced from Origanum vulgare aka wild oregano, mostly found in Mediterranean regions. Distribution: Origanum compactum is found in Morocco – grows in Rif, Tangier, central-northern Morocco, north western Morocco, west of southern Morocco, the Haouz, the Haut atlas and south of the Iberian Peninsula, South-West Spain and North Africa. There are 5 species of oregano growing in Morocco, 3 of them being endemic (grow only there). In Morocco, oregano is an important aromatic and medicinal plant. This review, by Abdelhakim Bouyahya et al. and published in 2016, details the morphology, distribution and systemic classification of Origanum compactum, its health benefits, phytoconstituents and offers a detailed up-to-date literature survey of various research findings related to its ethnopharmacological property. Studies have demonstrated that essential oils and extracts from this species have many biological activities as antimicrobial, antioxidant, cytotoxic, antitumoral, anti-corrosion, etc. Despite its pleasant odor, oregano has a strong bitterness, which limits its application in cuisine. The taste is intense and quite unpleasant and its culinary application is limited to the region of origin, such as Morocco. In their popular medicine oregano is used for the treatment of ailments such as dysentery, colitis, bronco-pulmonary, gastric acidity, and gastro-intestinal diseases. It is also used as preservative for the melted butter (smen). There are over 8000 species of flowers in Morocco, and almost 951 from them grow only there. From so many flowers it is only natural to have a high diversity of monofloral and multifloral honeys. Some of them are very famous for their taste and therapeutic value: black cumin, thyme, jujube, harmal, spurge, carob, lavander, citrus honeys and many other. Oregano honey can be produced from Origanum vulgare, Origanum compactum, but also from other species such as Origanum majorana, as it is the case with the honey from Zaraphyt. The study ‘Physicochemical characterization and antioxidant activity of 17 commercial Moroccan honeys’, by Aazza Smail et al., from 2014, makes a good comparison among the most common honeys in Morocco, including oregano honey from the species Origanum majorana L. produced in the region of Zaraphyt. Sucrose content: too low to be detected. Turanose and Trehalose were also detected. The study concluded that the antioxidant activity of the studied samples was as follows: black cumin honey had the highest peroxyl scavenging activity; oregano (from Zaraphyt) and thyme honeys (from Rachidia) had the highest ABTS scavenging activity; and thyme honey (from Saouria) had the highest NO scavenging activity. In was also concluded that as sodium levels increased, the capacity to scavenge free radicals decreased. In Bouyablane area, a different type of oregano gives another honey. 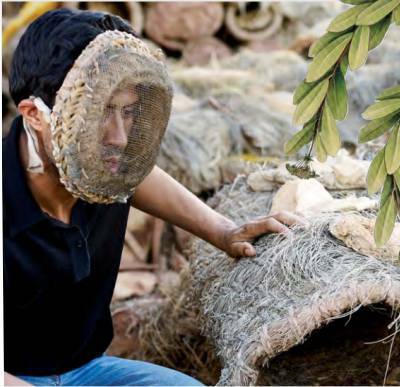 Abdallah – a mountaintop beekeeper in love with trees, plants and bees from the landmark of Bouyablane. Abdallah and his colleagues have 250 scattered hives. From May to June, the harvest focuses on oregano honey, loaded with sugar, and the taste of which remains on the palate. His job is a nice one, “I watch flowers” he says. He’s been a beekeeper for 8 years now. In 2013 he had 250 beehives (oth traditional and very modern hives – he says) and was aiming for 1,400 hives in the next two years! The art of beekeeping was learned from friends and now he is an expert. Among the honeys he produces: jujube, rosemary, oregano, thyme honey, and the rare Bupleurum (Zandaz) honey, a local product with great potential for development! To treat rheumatism Moroccans use oregano honey in massage. The painful area is massaged 4-5 times per day, then surround with a cloth. It’s also used as anti-aerophagic and antiashmatic. To combat intoxication oregano honey is taken in hot water. From the Moroccan beauty secrets: A blend of Moroccan Oregano essential oil and wild Oregano honey is used in a shampoo as an antibacterial to shed the residue from an oily scalp. The mixture cleans both hair and scalp.
! 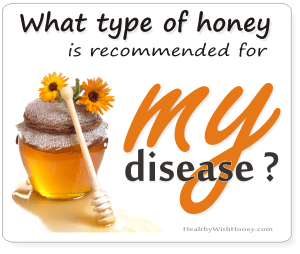 Yet, research says oregano honey (from Sicily) does not have high antimicrobial activity. A 2013 study investigated the antibacterial effect of 71 locally produced honeys from different botanical sources collected from apiarist’s open markets in Sicily. The results said that chestnut and polyfloral honey samples exhibited the largest and highest inhibition (diameter of the inhibition zone > 25 mm) against both E. coli and S. Infantis. The honey of oregano origin showed intermediate or low activity against E. coli and S. Infantis, respectively. Do you know that Euphorbia honey aka spurge honey is one of Moroccans’ favorite honeys? Where can we find oregano honey? There are not many online shops from Morocco selling it. 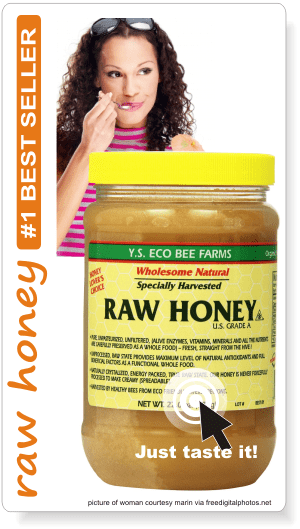 I found many types of honey available on Authenticmaroc.com. As for oregano honey from other countries, such as Turkey, Italy or Greece, Amazon can offer some jars: Sicilian Oregano Honey 8.8 Ounce or Wild Oregano Honey – Raw, Unfiltered, Remote Source – 9.4 oz. by North American Herb & Spice . They are all from wild oregano. The best oregano essential oil, with real therapeutic value, it is not made from Origanum compactum, but from wild oregano, Origanum vulgare and Thymus capitatus, a variety that grows in Spain. Although there are other oregano oils to be found in grocery stores, they usually have little to no therapeutic value. It is made from dried flowers and leaves, which are harvested when the oil content of the plant is at its highest, and then distilled. The oil is dark yellow, with a warm, spicy, herbaceous, and camphoraceous aroma. When ingested it may interfere with blood clotting. The oregano essential oil compounds may be classified into three main categories: terpenes (monoterpene hydrocarbons and sesquiterpene hydrocarbons), terpénoïdes (oxygenated monoterpenes and oxygenated sesquiterpenes) and phénylpropanoïdes, but also intohydrocarbons and oxygenated compounds. The main compounds found are carvacrol, thymol, p-mecyne, and γ-terpenine. The extract of the different parts of the plant shows various activities like antioxidant, antimicrobial, anticancer, insecticidal and anti-mutagenic activity. – 5 pathogenic bacteria of salmonella sp isolated from food borne. The results showed that oregano oil inhibited the growth of all tested bacteria MICs range from 0.0078 for S. aureus (MBLA) to over >1 ml/ml for P. aeruginosa. The petroleum ether extracts of O. compactum were highly active against the mycelial growth of penicillium digitatum and Botrytis cinere. See studies of Chaouki W et al. on human breast cancer (2010) and on lung cancer (2015). Thymol, a major component of this oil, was found to be associated with cell death of many types of cell line of melanoma (study), osteosarcoma (study), glioblastoma (study), breast cancer (study), leukemia (study), hepatoma, lung cancer and colon cancer (study). Oregano essential oil seems to be mainly linked to the induction of mitochondrial dysfunction (study). • Insecticidal activity – against larvae of Spodoptera littoralis with an LD50≤ 0.05 ml/larva (study). 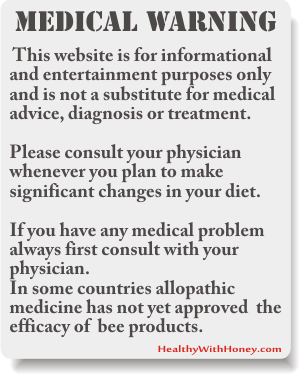 Can royal jelly be an efficient natural treatment for lupus? 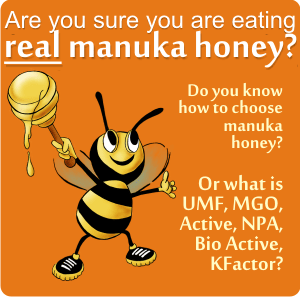 What is royal jelly good for and how to take it. There is an error in the Moroccan map !!! Please correct it !!! I have to admit I had no idea there were issues regarding the territory of your country. 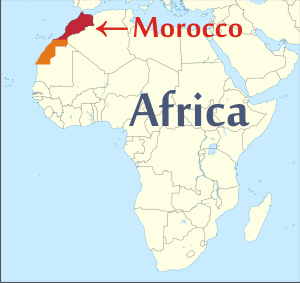 I usually check wikipedia and it says that Western Sahara is a territory claimed and controlled by Morocco, though this area is not internationally recognized as a territory of Morocco. But in order to be as accurate as possible, I changed the image and colored Western Sahara too, with a slightly different color. If you know otherwise, or if there are up-to-date changes, please let me know. The upper mountains of Karpathos is all full of wild honey. A thick dark honey.